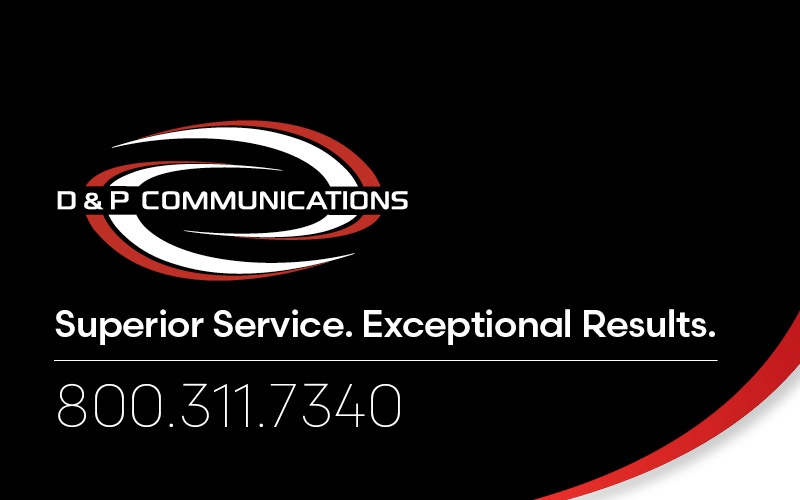 Welcome to D & P Communication located in Adrian Michigan. D & P proudly serves residential customers throughout Lenawee County, providing the best the industry has to offer in cable, voice, and Internet services. We offer all of our services individually at competitive rates, or we can bundle them together at an even more affordable price point. We operate locally, so you are ensured excellent, responsive customer service. Voice - From expanded local voice to unlimited, we’ve got you covered. Cable - Depending on your entertainment needs, we can offer you up to about 300 channels, many of which are in HD. We also offer video on demand and TV Everywhere. Internet - We understand the importance of speed when it comes to Internet use. Choose what’s best for you with multiple speed options up to 500Mbps. For residential services, call us today at 800-311-7340 or visit one of our local offices to get started.